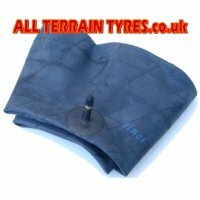 As the name suggests, these Duro quad bike tyres really do Hook Up. 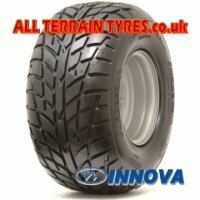 This ATV tyre is for front wheel fitment and has radial construction with a heavy duty 6 ply rating. It is 'E' marked for road use.